All things considered, it is safe to say XR remains at a status quo for the time being. The losses in USD value are nearly offset by gains in XRP/BTC, thus not much has changed in the past few hours. Whether or not XRP cna reclaim the 8,400 Satoshi level and turn it into solid support, is a different matter altogether. The coming hours may prove very crucial in this regard. 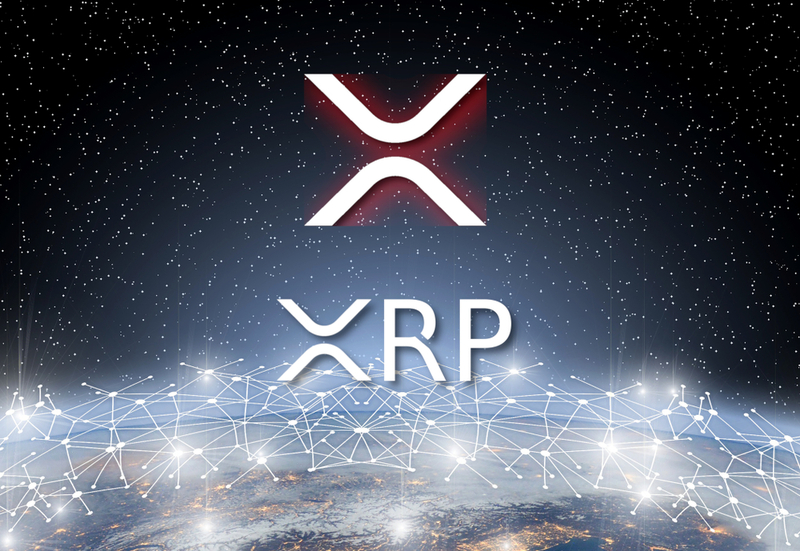 The post XRP Price Loses USD Value yet Pushes Through to Nearly 8,400 Satoshi appeared first on NullTX.